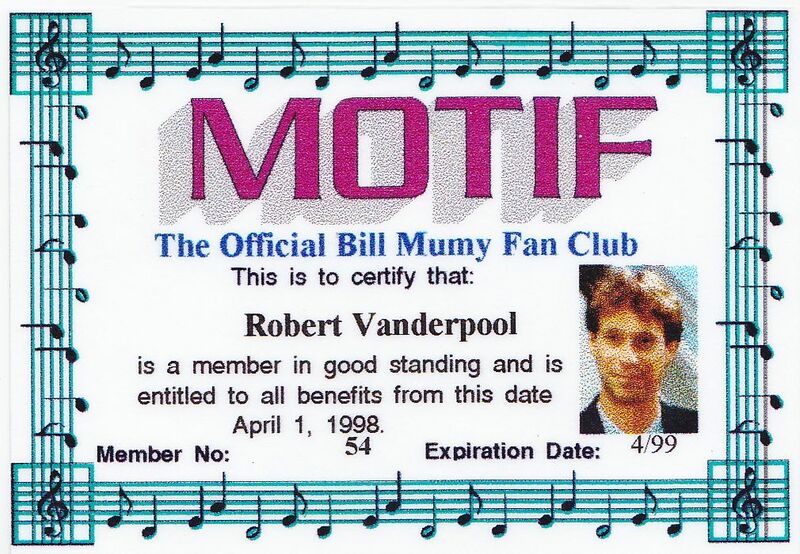 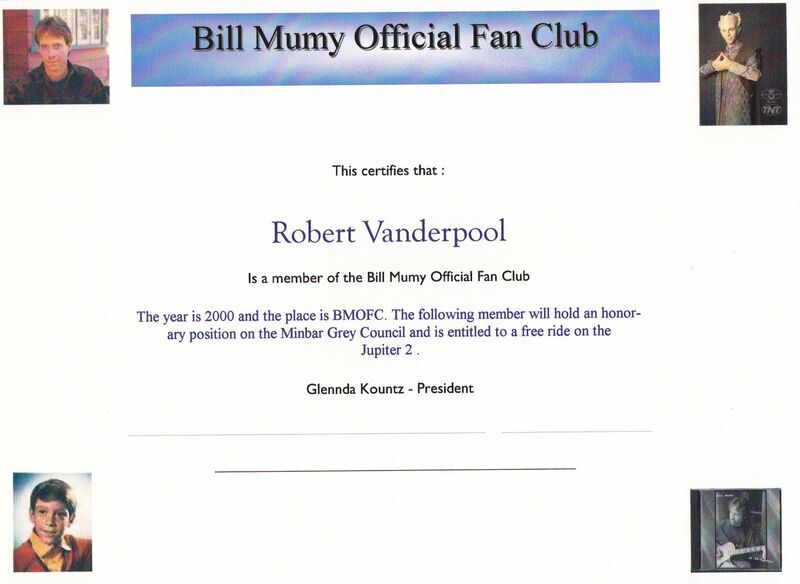 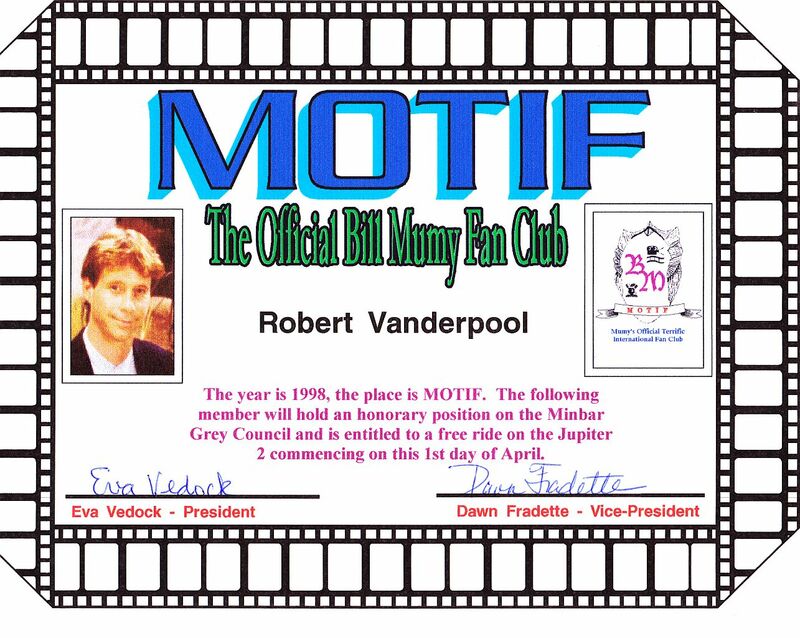 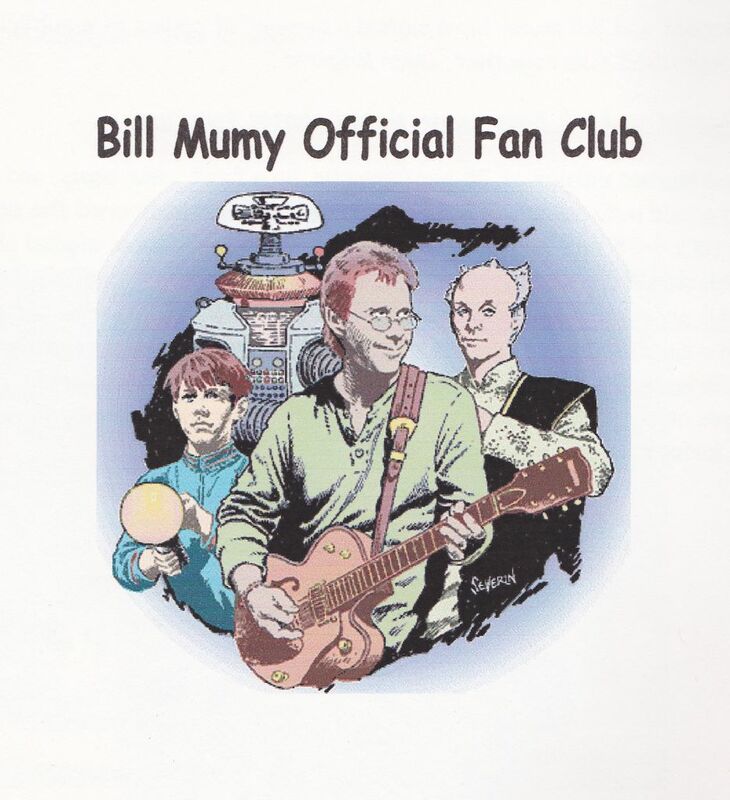 This is the officially sanctioned Bill Mumy fan club. 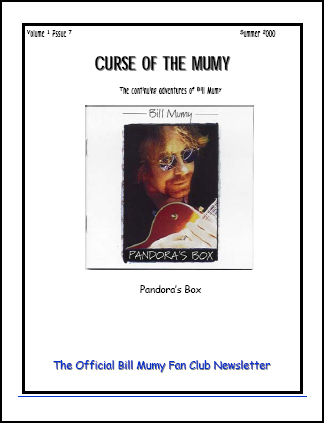 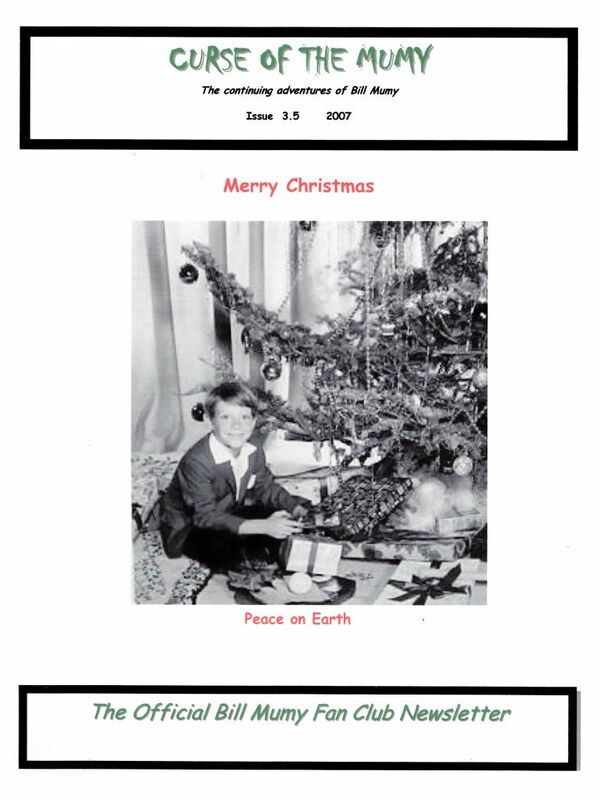 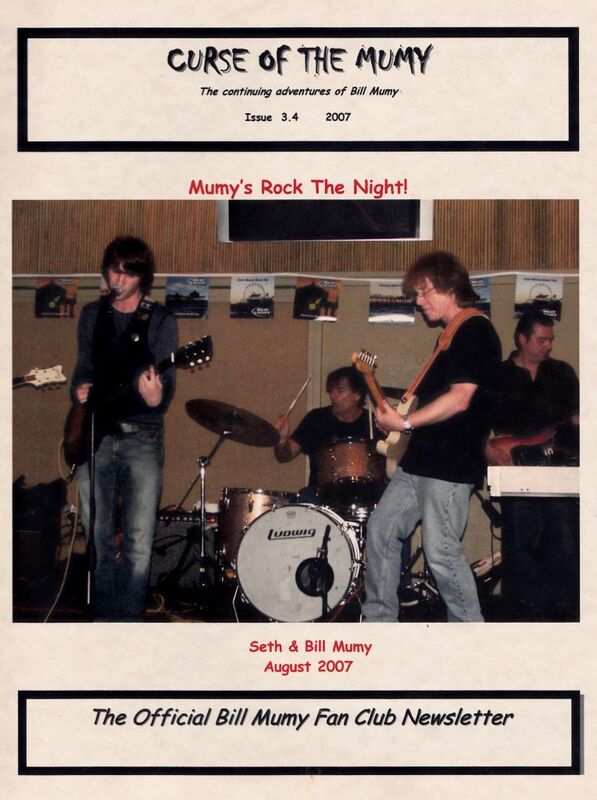 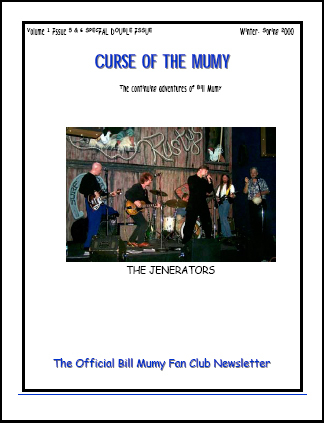 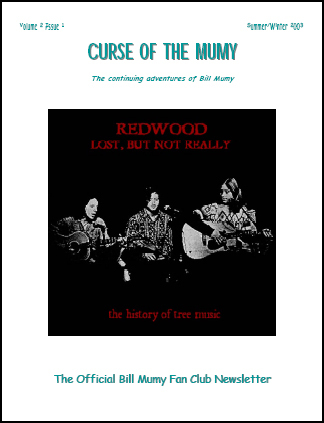 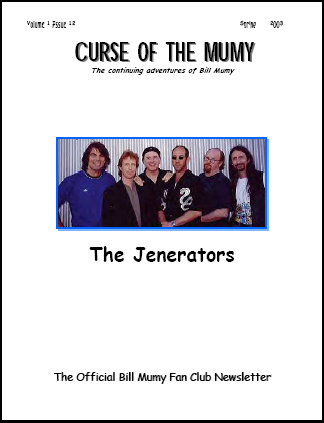 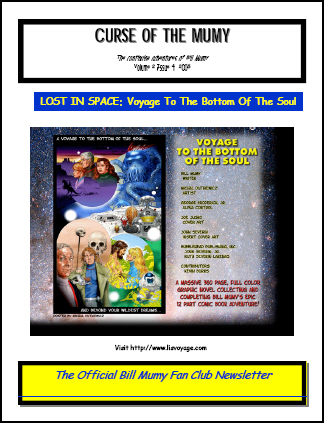 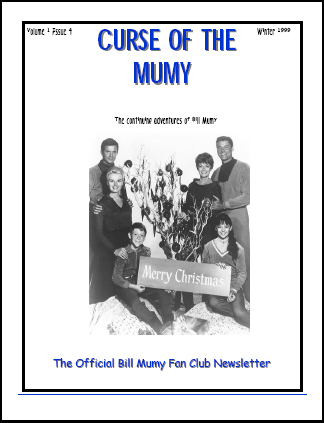 Curse of the Mumy, the official fan newsletter, is published quarterly for club members. 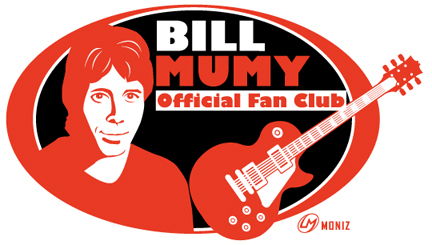 Fan club dues are $25.00/US and $30.00/ outside the US. 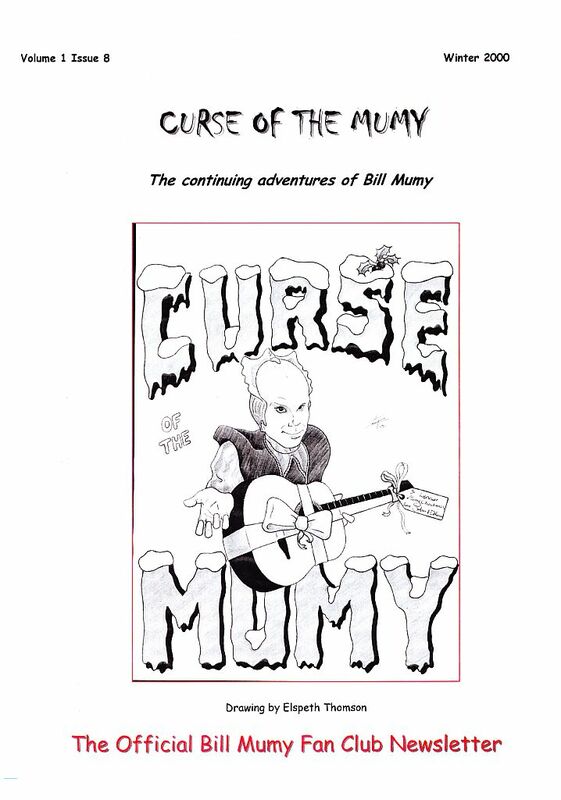 Curse of the Mumy is a non-profit, amateur publication and is not intended to infringe upon the rights of others. 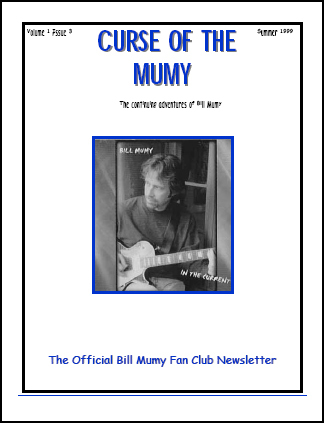 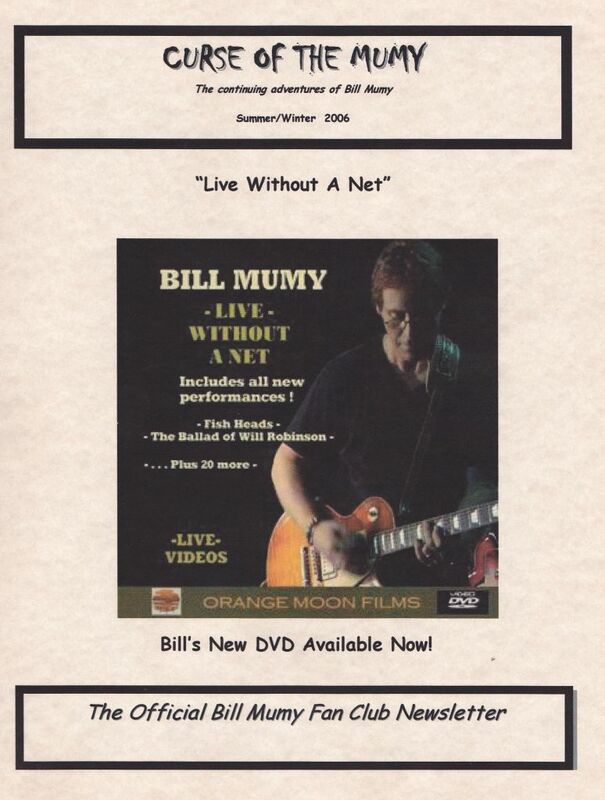 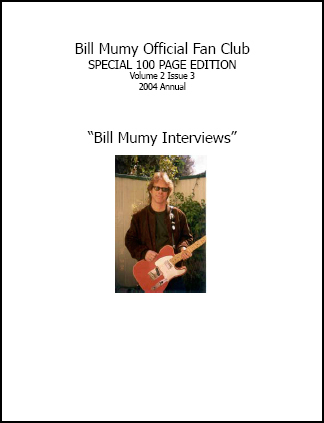 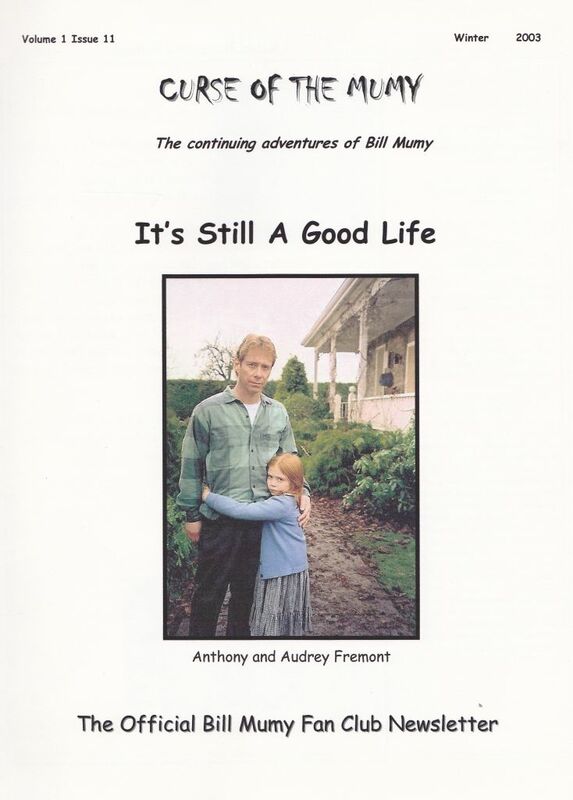 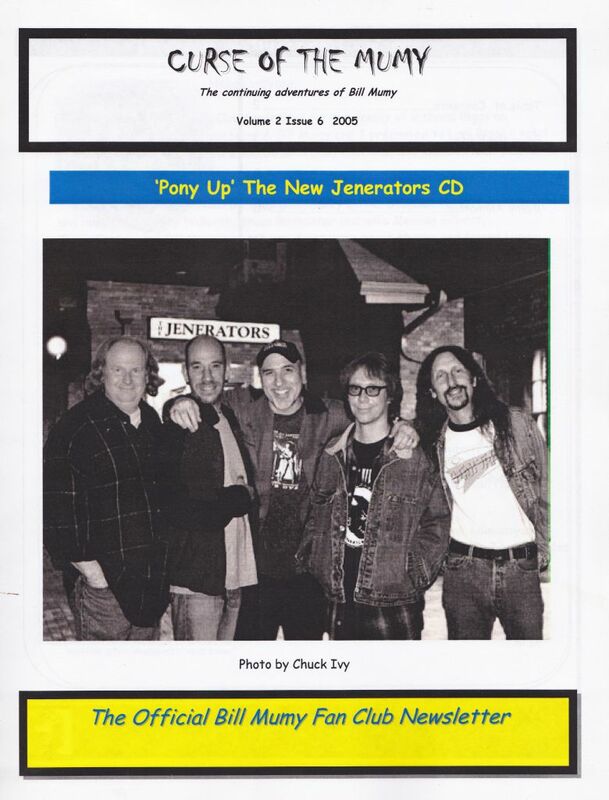 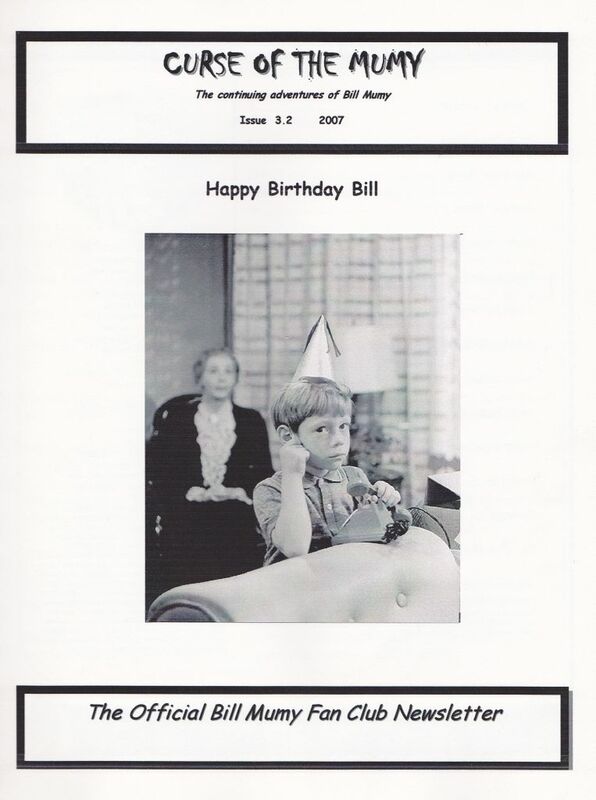 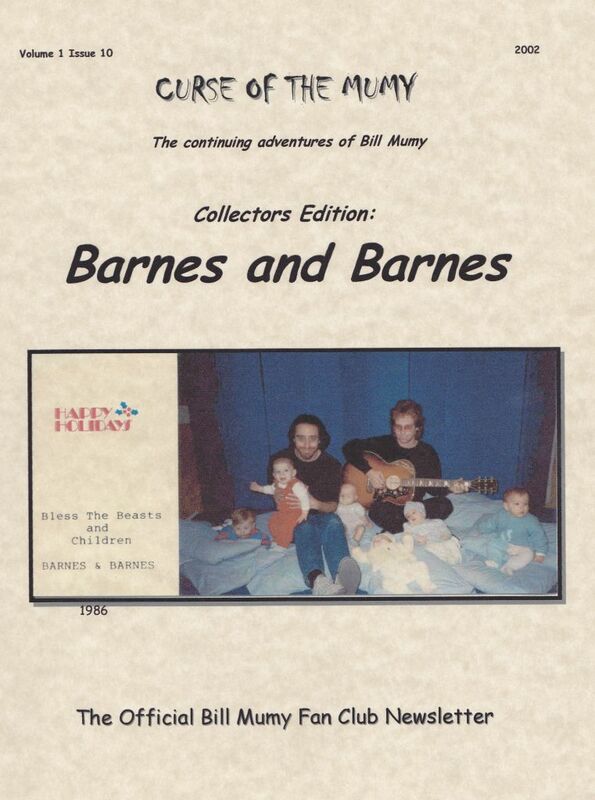 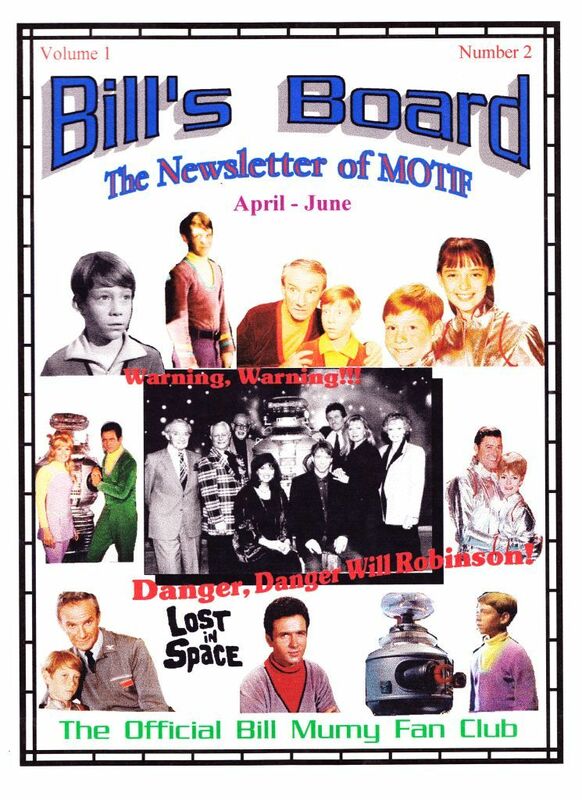 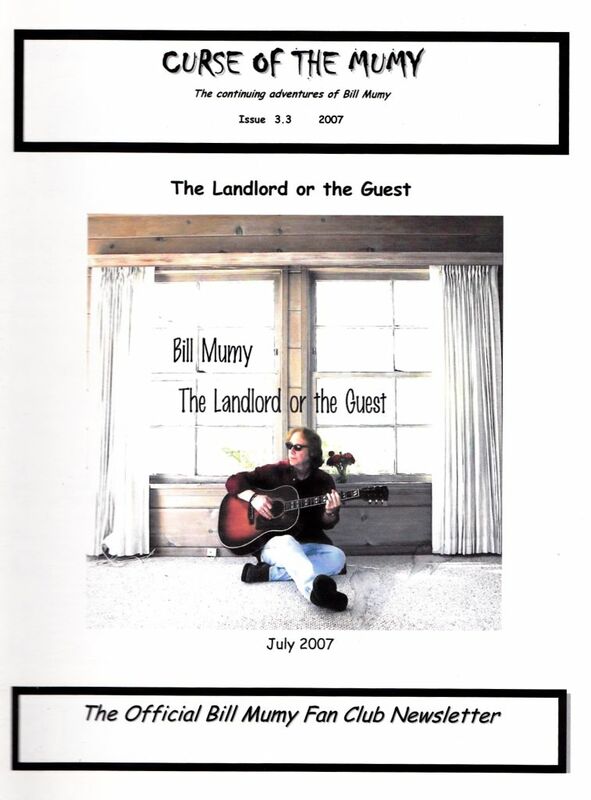 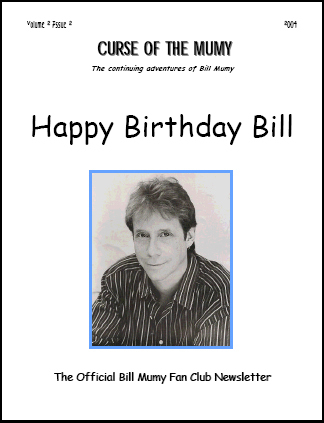 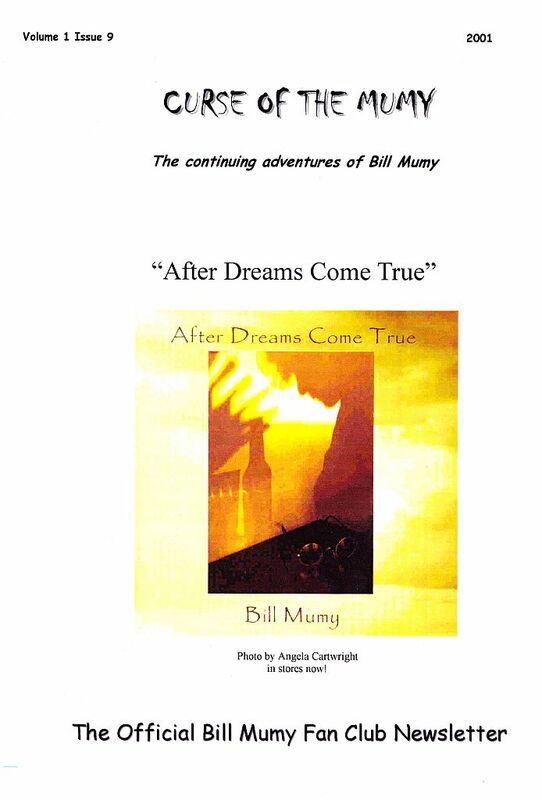 To join as a member write to, Bill Mumy Official Fan Club P. O. 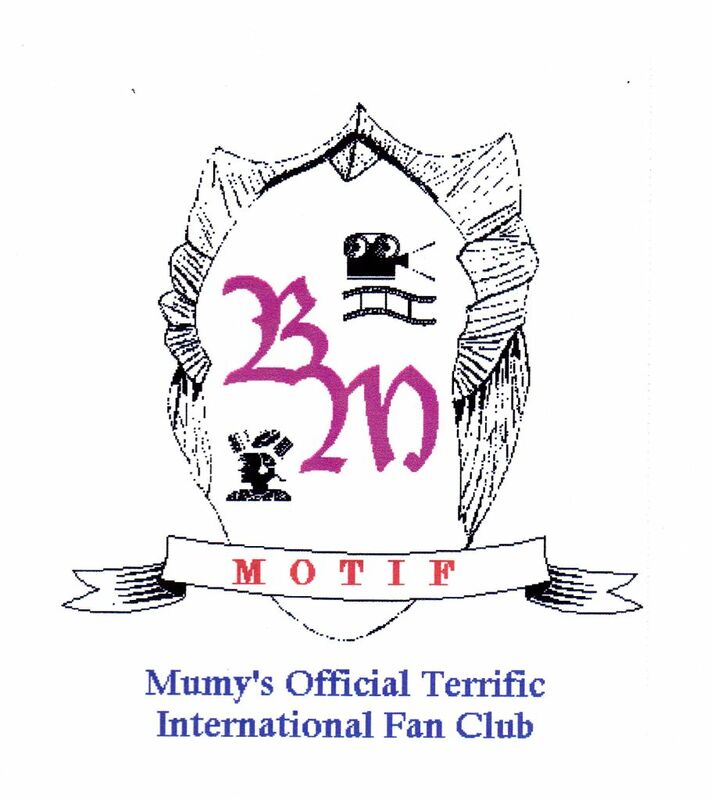 Box 415 Kerman, California 93630 or E-mail at mumyclub@aol.com. 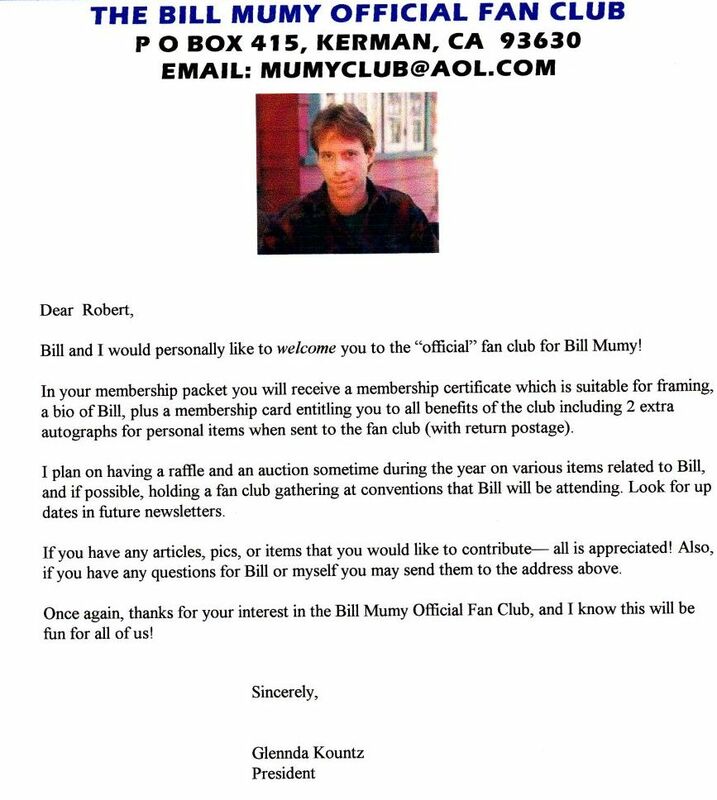 It is a pleasure being a member of this fine club, and being a writer as well.